Town House’s story began in the 1960s with the passion of Mohini Gidumal. Mohini’s passion was for beautiful things for the home, people and her desire to be a working woman , propelled her to set up Town House. In 1970, first Town House Store opened in Ocean Terminal in Tsim Sha Tsui. Mohini, always supported by her husband Mohan, started the business selling wooden handicrafts, silverware and home accessories. It was for because of Mohini’s genuine interest in people and their homes, that helped establish a loyal client base from the onset. In the 1970s, Town House established a niche for itself as the place to go for English tableware. Town House added Waterford, Wedgewood and Royal Doulton brands to their portfolio of brands, alongside a range of silverware from Sheffield, England. Town House’s expansion continued through the 1970s with the introduction of the then undiscovered Austrian brand Riedel, to Hong Kong, through its high end crystal home products. A revolution in stemware was about to emerge and business relations between the Riedel and Gidumal families were cemented. The Town House retail footprint grew in 1980’s and 1990’s. In 1989, Mohan and Mohini’s son Ravi, joined the business spearheading the expansion of the retail business, particularly through the development of relationships with Swarovski. Riedel’s popularity was starting to grow in the late 1990s under Ravi’s helm, Town House became the exclusive distributor for Riedel in Hong Kong and Macau, selling Riedel products to leading retailers, hotels and restaurants. As demand for Riedel grew into the millennium years, Town House’s wholesale business extended to luxury client retailers and hoteliers including Lane Crawford, Watson’s Wine Cellar and the Mandarin Oriental Hotel Group. Maxwell & Williams of Australia and Nachtmann Crystal joined Town House’s portfolio and the company’s wholesaling division has since become its predominant growth driver for business operations. 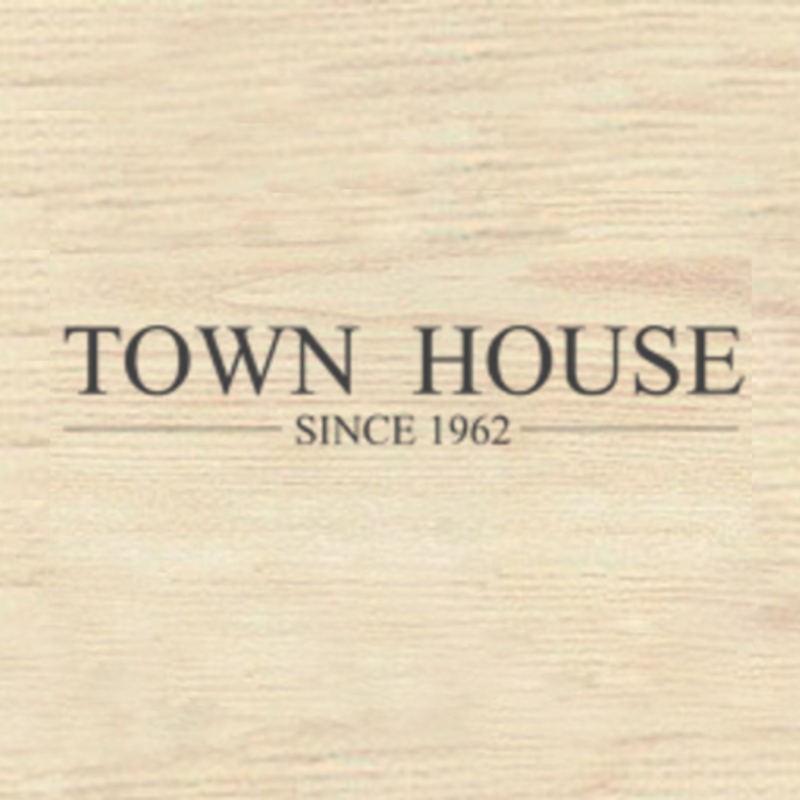 At Town House, we value your discernment and choice of our group of brands to dress your home. We thank you for visiting our website and look forward to greeting you in our stores soon. For a list of all the current brands that we stock, kindly click here. Inspired by the longest snake in existence, the Titano Boa, like the original Boa from which it takes its shape, advances “double-decanting” technology developed by Riedel to accelerate the aeration of wine by the creation of a vacuum within the vessel. 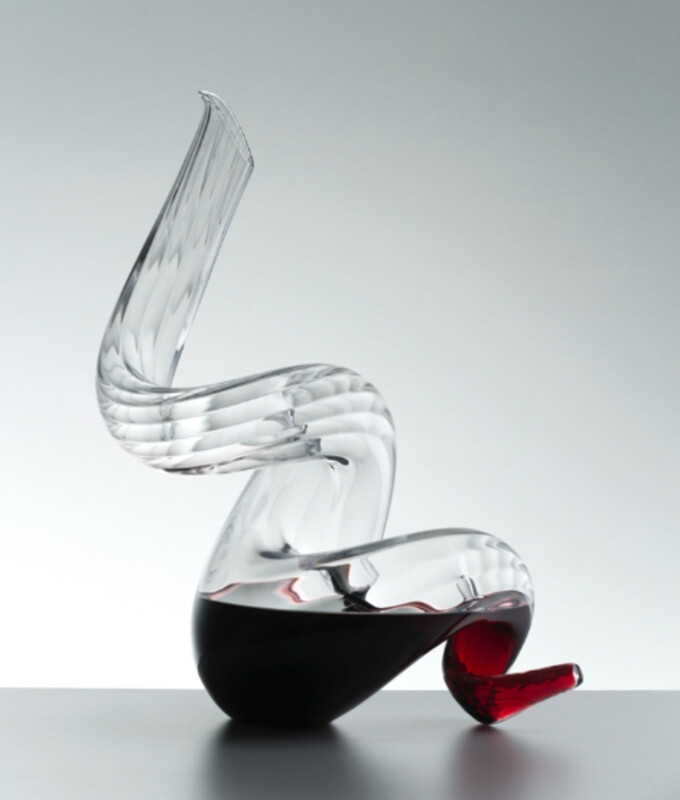 It is blown larger than the Boa decanter making it ideal for decanting large format bottles of wine. This limited edition decanter (only 500 worldwide) bears Riedel’s signature and individual number engraved at the base of the snake’s tail. The decanter comes complete with a certificate of authenticity signed by designer Maximilian J. Riedel.